Charles Edwin Hardy was born in 1897 at Winston, Co. Durham to Edwin and Mary Emma May [nee Hollowell]. 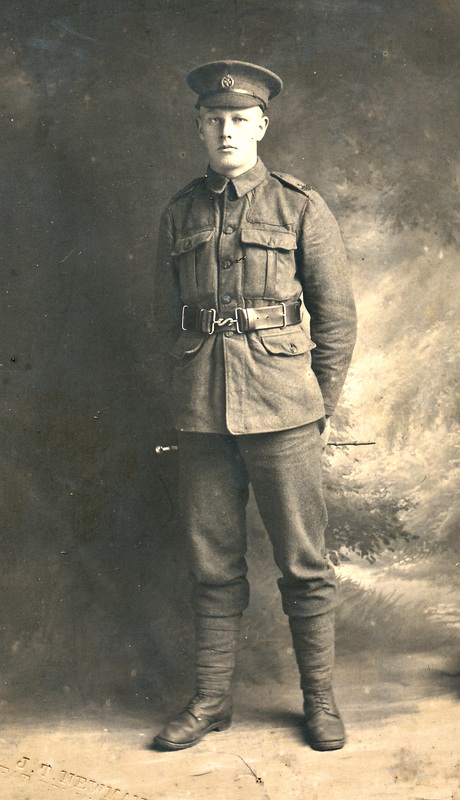 He attended Barnard Castle School and aged 18 enlisted into the Inns of Court Regiment. In 1919, he was employed as a certified assistant at Cockfield C.E. Mixed School and left in 1920. In 1924 he married Eleanor Galilee. C.E. 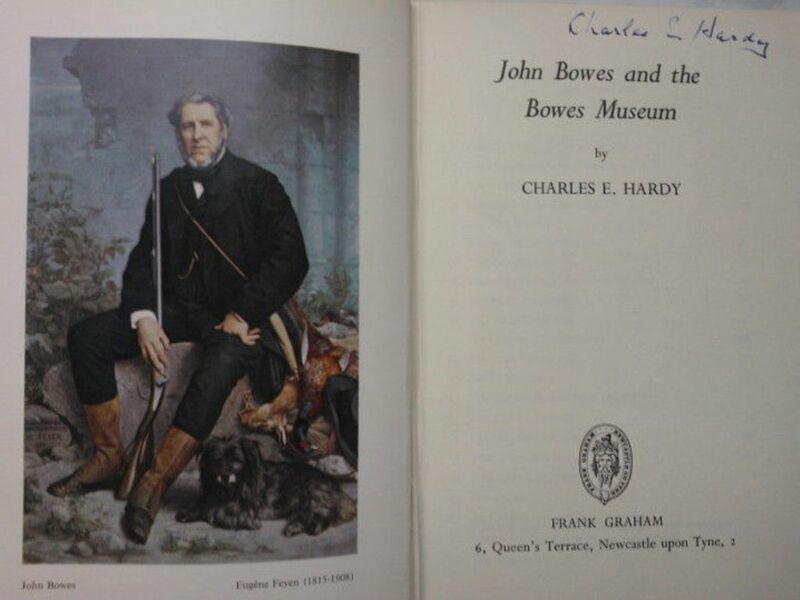 Hardy wrote, “John Bowes and the Bowes Museum” the classic work published by Frank Graham. He died 8 Jan 1986 at Darlington General Hospital aged 89.